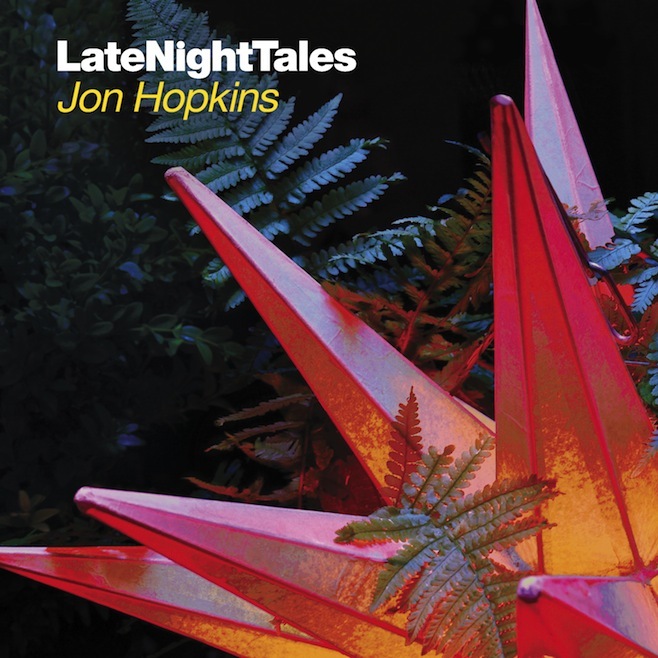 Taken from ‘Singularity’ released 4th May 2018 on Domino Record Co.
Jon Hopkins – “Emerald Rush” from ‘Singularity’ released 4th May 2018 on Domino Record Co.
As you may know, Jon Hopkins is the next producer to compile the long-running Late Night Tales series. Due on March 1, τhe album features Four Tet, Holy Other, Darkstar and more. Exclusive to this release, Jon Hopkins provides a startlingly vulnerable new piano version of Yeasayer’s ‘I Remember’, which you can now stream below. “The original is a beautifully sad yet upbeat breakup song, strident and bright with synth lines cascading around a heartfelt vocal. I wanted to make it sound far more broken and fragile, so I re-played it on the piano, pitched it down, then mangled it quite heavily so it came out sort of wobbly and knackered sounding. I wanted to leave it quite bare, just letting that amazing melody lead the way,” he says. Pre-order here. 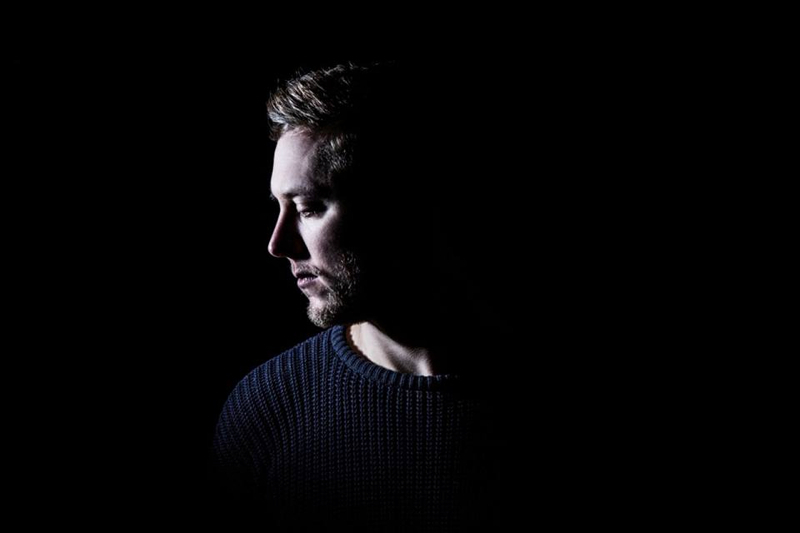 UK producer – and recent Domino signing – George FitzGerald reshapes Jon Hopkins‘ Immunity standout track “Open Eye Signal,” into a more dancefloor-ready affair. Out now; check it out below. 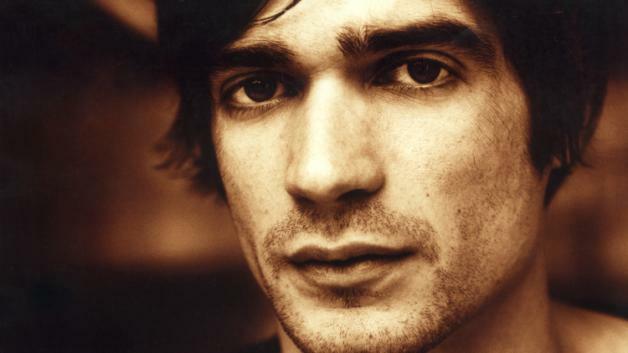 Jon Hopkins is the next producer to compile the long-running Late Night Tales series. The album features Four Tet, Holy Other, Darkstar and more and is due on March 1st 2015. Pre-order here. Jon Hopkins will release his new 4 track EP, entitled “Asleep Versions”, on November 10th 2014 on Domino. Below you can stream “Form By Firelight” with Raphaelle Standell. Pre-order here.